Thanks for reading! 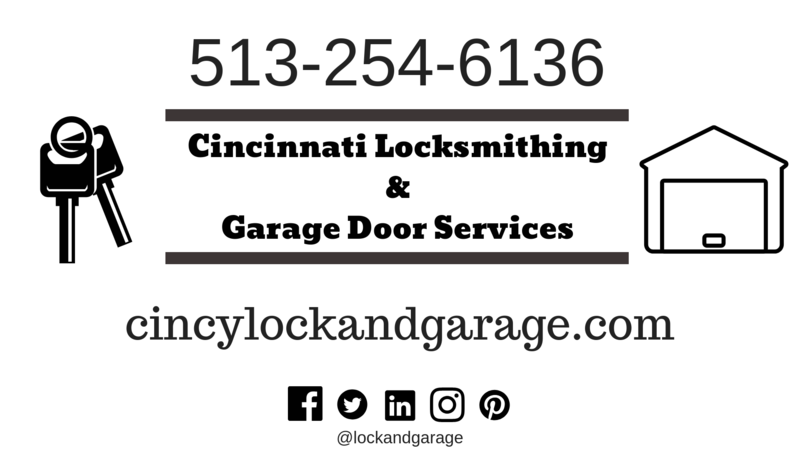 Our goal is to help people in the Cincinnati area by providing professional, reliable service to our customers. Stay tuned for more! The Journey Begins- pick a local business that doesn’t charge big chain prices.